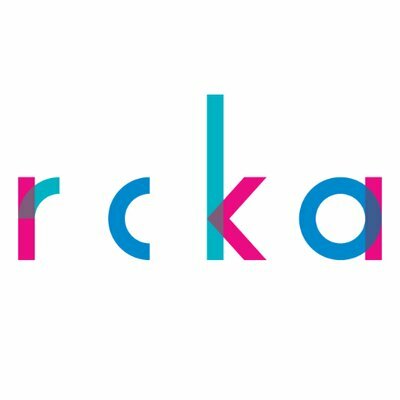 YOU&ME are working in collaboration with RCKa Architects on the ambitious plan to establish a new open workspace and incubation centre for new, innovative, 'green' enterprise. It is invisaged that the centre, which will be located in the Beddington area of LB Sutton, will provide light industrial and 'making' workspace opportunities for start-up/SME businesses in the Beddington area and beyond. YOU&ME are commisioned to design the public realm aspect of the project and are involved with stakeholder and community consultations.